All workshops are open to the public. Ladies and Gents are welcome. You want to follow a dance class for fun and touch Burlesque dust? You are at the right place! Professionals and amateurs will mingle together to share this amazing experience with the best of the industry. It truly is an opportunity not to be missed! ALL WORKSHOPS AT THE WIGGLE ROOM, SAT 21st OCT.
Have you always wondered why some people “have it” and some people don’t? When you see a performer that seems to not only own what they’re doing, but also the stage around them and the seat you are sitting in, do you ask what it is that they’ve got that makes them so special? Do you wonder how it’s possible that a performer can capture an audience and make you feel as if they are looking right at you? Having “it” is not a birthright; it’s a technique that can be learned. The mystery is now solved. (see registration page for full description). A good and engaging burlesque number tells a very quick story or paints an abstract picture. Miss Martini holds a BFA in Dance and Choreography from Purchase College, one of the top 3 dance colleges in the US. In this workshop, she uses principles of modern dance choreography to create movement, define structure and use the space fully. Learn from her many years creating the neo-burlesque movement using the vocabulary of classic burlesque and performance art. (see registration page for full description). Be sure to reserve your spot early! Burlesque for beginners, or those who want to go back to basics, including best angles, signature moves, and how to work both the audience and the camera, including self-confidence. Just two weeks remain until the Montreal Burlesque Festival! Take a look at our final headliner reveal trailer, and savor the upcoming talent that will head up our festival. 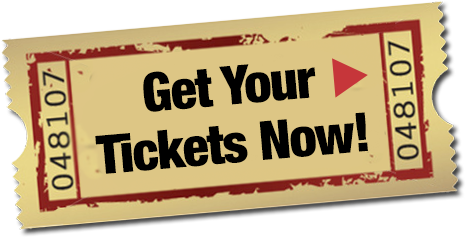 Don’t forget to grab your tickets for our festival, while they last. https://montrealburlesquefestival.com/wp-content/uploads/2017/10/mbf17final.mp4_snapshot_01.12.jpg 720 1280 innov8 https://montrealburlesquefestival.com/wp-content/uploads/2019/01/mbf-logo.png innov82017-10-05 15:01:212017-10-05 15:01:51Final Festival Trailer Revealed! Ah! I finally got my hands on the highly coveted elixir! The subtle flavors concocted especially for the Festival brings me so much joy, thanks to White Keys Vodka! The fruits, the tanginess, the spices… a knowledgeable dosage and balance form our expert Maximiliano. The “Scarlettini“? The “Dirty“? and why not try the “Sukki“? The new MC of the Montreal Burlesque Festival is none other than the atypical and fantastic ….. Monsieur Vincent !!! Passionate about being on stage since in youngest age, Vincent aka Monsieur Vincent, will be, this year, our dashing Festival’s MC. Born and raised on the Northern Quebec Shore, way far from Montreal, he’s always been attracted to the stage. His hidden talent? He’s singing like no one. As a child, he was composing his own tunes, a talent which strengthens with time. Get ready for an atypical/non-standard presentation. As comfortable in Impro as in Drama, this talented comic polishes his humour both eccentric, sarcastic and versatile at the National School of Humour at Montreal. I feel so warm, under this cascade of feathers I want to be refreshed and my thirst quenched. I have so many things to discover at the festival and I was thinking, Maybe the”Dirty” signature cocktail made for our Headliner Dirty Martini would be appropriate in this circumstance? 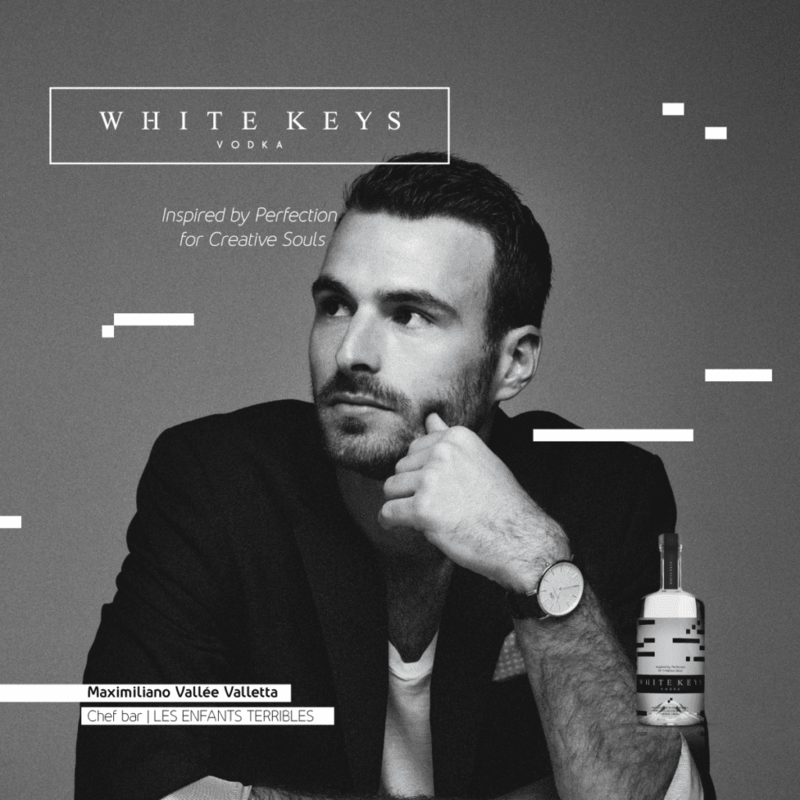 We can ask White Keys Vodka and our cocktail designer Maximiliano what they think? The Midway Tavern invites you to celebrate the winners of the Lili St Cyr 2017 award 2017! The signature festival cocktails in collaboration with Maximiliano and White Keys Vodka will be prepared for you! April March will be present for her book signing and you can get a picture with her! The Wiggle Room welcomes us for a few Festival post-show cocktails! Relax and unwind after a fantastic show. Come meet our artists at 4e Mur and enjoy our Signature White Keys cocktails, the favorite of our headliners! The festival’s signature cocktails in collaboration with Maximiliano and White Keys Vodka will be prepared for you. Special Performances by May Hemmer, Aria Delanoche and Lady Josephine! 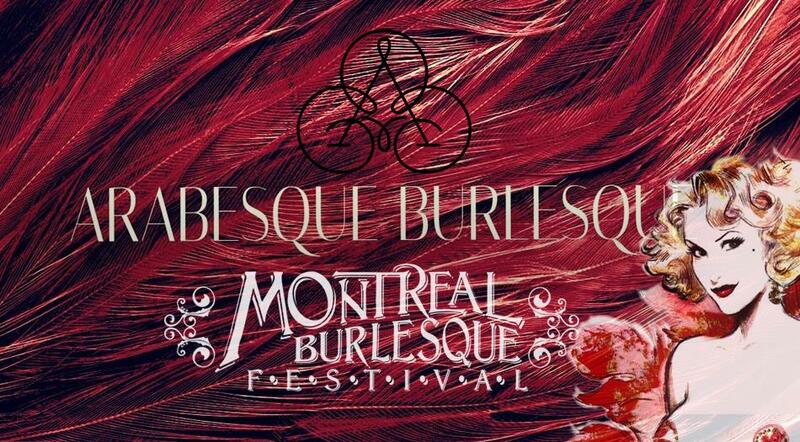 https://montrealburlesquefestival.com/wp-content/uploads/2014/10/DSC5635.jpg 1333 2000 innov8 https://montrealburlesquefestival.com/wp-content/uploads/2019/01/mbf-logo.png innov82017-09-28 08:57:292017-09-28 08:57:59Afterparties!! 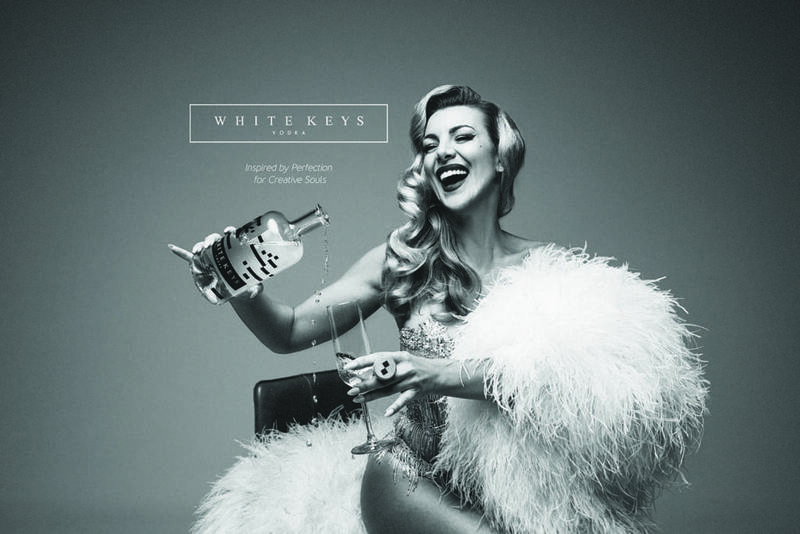 The Montreal Burlesque Festival is proud to co-host this year’s grand event with our very own Montreal made spirit White keys Vodka. Let me tell you my story! I feel in love, embraced by desire. THE place of the Montreal Burlesque Festival for years now, Club Soda has become a real and faithful member of our family. A little history… Club Soda has always had a bond with the world of cabarets. Indeed, the building hosting this beautiful theater, was once known as the Crystal Palace and was considered a highlight of Montreal cabarets. Today, it hosts a wide variety of shows, from burlesque to theater, to concerts. Rare are the great artists who haven’t graced its stage. We are more than grateful to be able to count Club Soda and the people who work there, among the great family of the Montreal Burlesque Festival. We cannot wait to receive you there! Montreal Burlesque Festival, October 19th, 20th and 21st . General Manager and Bar Chef of the Terrible Children, Maximiliano loves to revisit the classic cocktails. 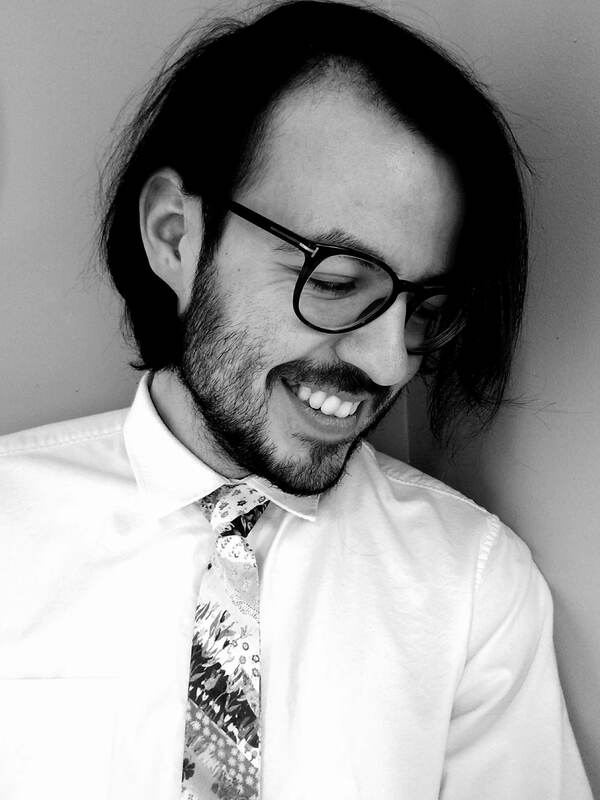 Lovers of the bar and the table, his creations are inspired by different journeys. Very active on the Montreal cocktail scene, he has won several competitions such as Made With Love and Bulles, Whiskey and Co..
We are more than lucky to have creations for the 2017 Montreal Burlesque Festival! Lovers of good drinks, be ready! Of course, alcohol is consumed with moderation more always with relish!